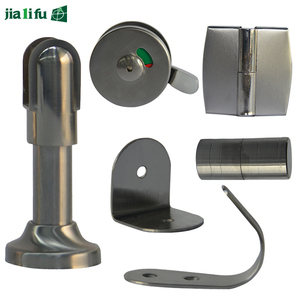 JIALIFU toilet partition accessories are widely used in all kinds of toilet. 2.You can contact me without hesitation if there is any problem. 3.We can supply you the small sample on the basis of your need. 11 YRS Foshan Xing Di Feng Building Material Decoration Co., Ltd.
4 YRS Guangzhou Jialifu Building Material Co., Ltd.
11 YRS Guangzhou Aogao Building Material Decoration Co., Ltd.
shower partition toilet door lock toilet door lock toilet door lock 1.type toilet door lock 2.material stainless steel 304 toilet door lock 3.color steel toilet door lock 4.other accesories hinge,corner fastener,door lock,adjustable leg,clothes hook,door knob 5.thickness different thickness panel 6.a whole set 12pcs corner fasteners,1pcs lock,1pc hinge,1pc clothes hook,1pc knob and 2pcs legs toilet door lock size toilet door lock for folding door The toilet partition overall effect diagram Packaging & Shipping Packing wooden pallet or carton box Delivery terms EXW-factory,FOB-guangzhou,C&F,CIF Time of Delivery 15-20 days after receiving deposit. Term of Payment 30% deposit TT before production and 70% balance TT before shipment. 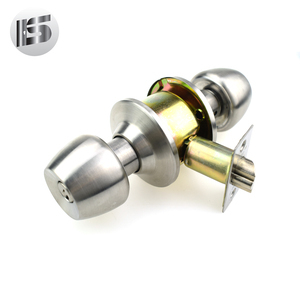 SA9000A-7 Material SUS 304 stainless steel, nickel&gt;8 Finish satin or Polished Usage for 8-16mm glass Feature Quiet operation Certification CE & China famous brand Service OEM, ODM Min. We can also provide measurement ,planing,guide the installation and other related services to our customers. If you are interested in our products,please feel free to contact with us,we will try our best to meet your demand. 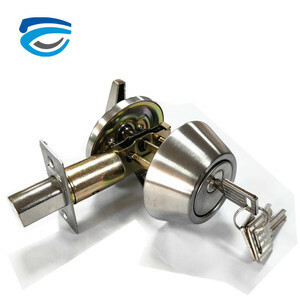 Alibaba.com offers 4,005 toilet door lock products. About 19% of these are locks, 11% are other accessories. 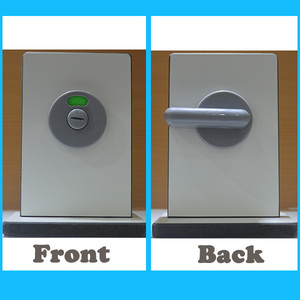 A wide variety of toilet door lock options are available to you, such as free samples, paid samples. 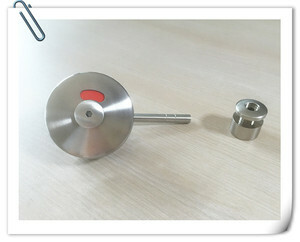 There are 4,005 toilet door lock suppliers, mainly located in Asia. 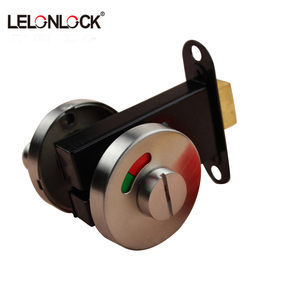 The top supplying country is China (Mainland), which supply 100% of toilet door lock respectively. 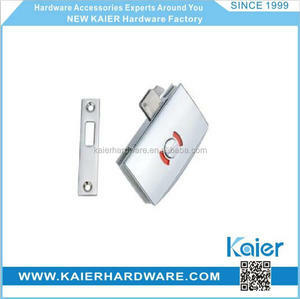 Toilet door lock products are most popular in Mid East, North America, and Domestic Market. You can ensure product safety by selecting from certified suppliers, including 1,193 with ISO9001, 403 with Other, and 344 with BSCI certification.